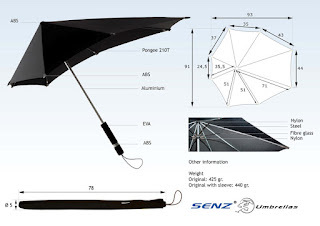 Fortunately, help is at hand since Senz° revolutionised the humble umbrella. It all began in 2005 when a young Dutch design student (also frustrated with his unreliable umbrella), questioned why it is that we can get to the moon and back, yet we can’t design one decent umbrella! Determined to find a solution to this problem, he spent months generating ideas and shortlisting designs until finally, the Senz° umbrella was born. 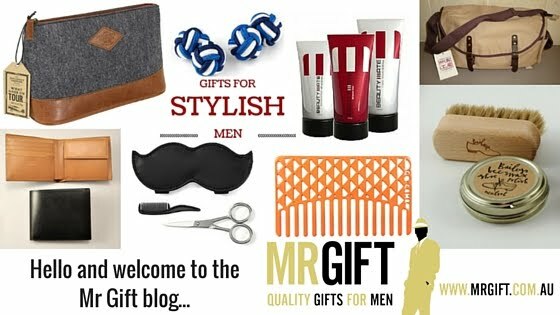 They make the perfect men's accessory gift for guys that are hard to buy for. Offering the perfect combination of function and design, guys will be fascinated by how the Senz° umbrella works and will love the sleek, contemporary look. BUY NOW and receive FREE DELIVERY on any Senz° umbrella purchased before 5pm Fri 30 March 2012. Simply enter code SENZ when you place your order.